Thank you for coming back. Love the white coat! 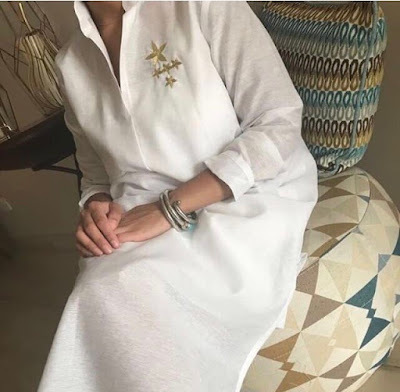 I love the white jacket with a belt like structure in the center, min ween?